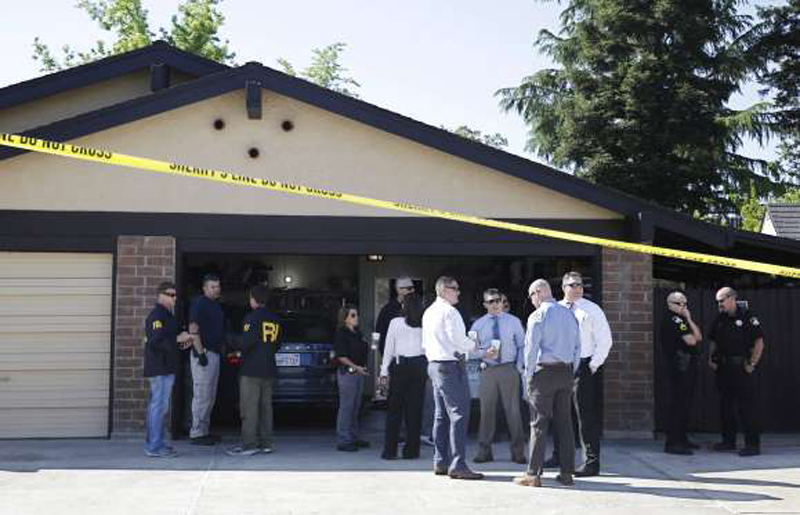 DeAngelo, 72, was taken into custody, Tuesday, on suspicion of committing at least 12 slayings and 45 rapes in the 1970's and 1980's in California. An ex-policeman charged with murder in connection with a string of rapes and killings across California attributed to the "Golden State Killer" made a brief initial court appearance on Friday, sitting in a wheelchair and speaking in a hoarse voice. Investigators finally cracked the case, which has long haunted victims' families and law enforcement, by comparing crime scene DNA to genetic information on commercial genealogy websites that consumers use to explore their ancestry.